All you ever wanted to know about essential oils but were afraid to ask. Did you know that Louis XIV only bathed three times in his entire life, but demanded a different fragrance be prepared every single day? 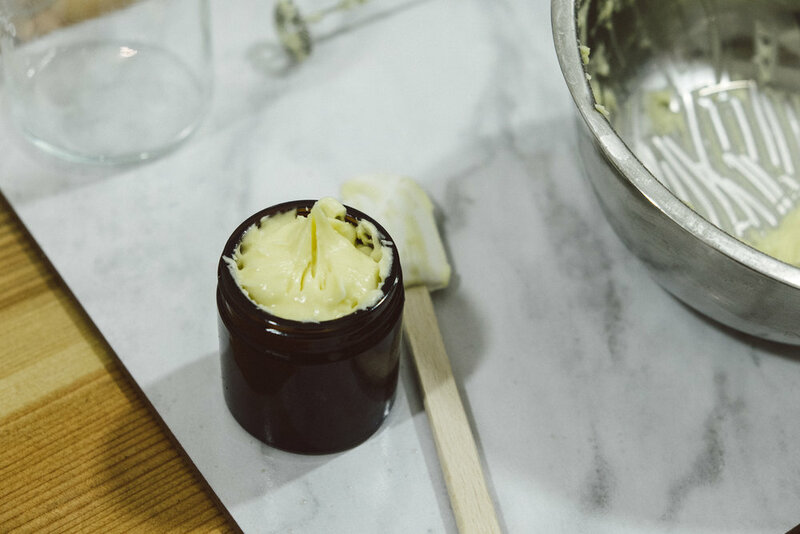 Not that we recommend you do as the famed Sun King, but we’re here to tell you some of the extraordinary stories behind your favourite scents – more particularly those extracted from medicinal plants. 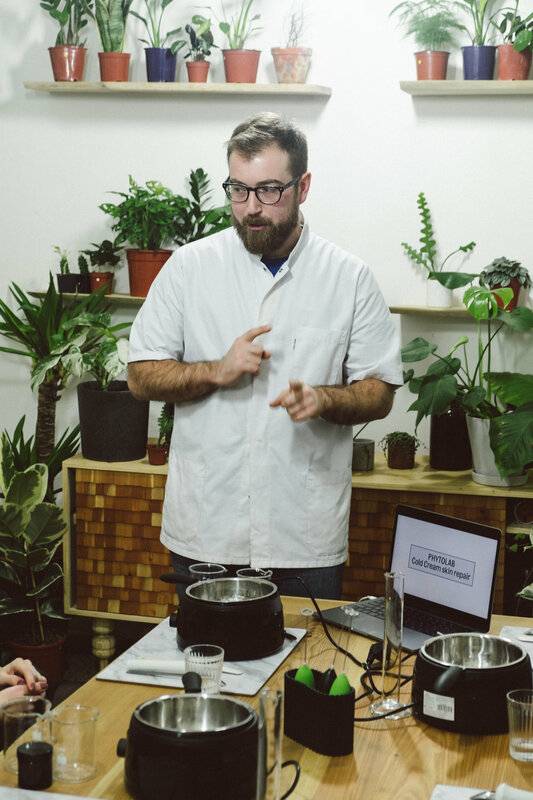 During our phytolab dedicated to essential oils, you’ll learn what these plant-based extracts are used for, its risks and benefits as well as the basics of using essential oils to create your own perfumed water. There will be lots of smelling, testing, fragrance mixing, and ultimately you’ll walk home with your own eau de parfum in your purse, based on natural ingredients from ethical resources, and all according to your own taste. Medicinal plants and their aromatic extracts have been used in cosmetics and perfumery for thousands of years, dating back to Ancient Egypt, Greece and Rome where rosewater is believed to have sparkled from fountains. Many of the ingredients revered back then are still highly sought-after today: jasmine flower, white lotus, or frankincense resin gathered from the Boswellia shrub found mostly in Oman, Yemen or Ethiopia. Today, aromatherapy and essential oil industry is most developed in France, given its rich history in all things mode. And it was a French chemist named Rene-Maurice Gattefosse who is considered a founding father to aromatherapy, having first used the term in 1928. When working in his laboratory, Gattefosse suffered from hand burns, and was stunned to realise that the lavender oil he used to treat it actually helped his skin heal faster. Although with the ascent of synthetic ingredients at the turn of the centuries comes modern perfumery and designer brands such as Guerlain, Roger & Gallet, Coco Chanel, or Estée Lauder who revolutionised the meaning of perfume in 1950s, eau de perfume based on aromatic plants is a lovely addition to your everyday fragrance collection, especially when it’s all your work. The Essential Oils & Eau de Parfum phytolab is a two-hour immersive experience into phytotherapy. 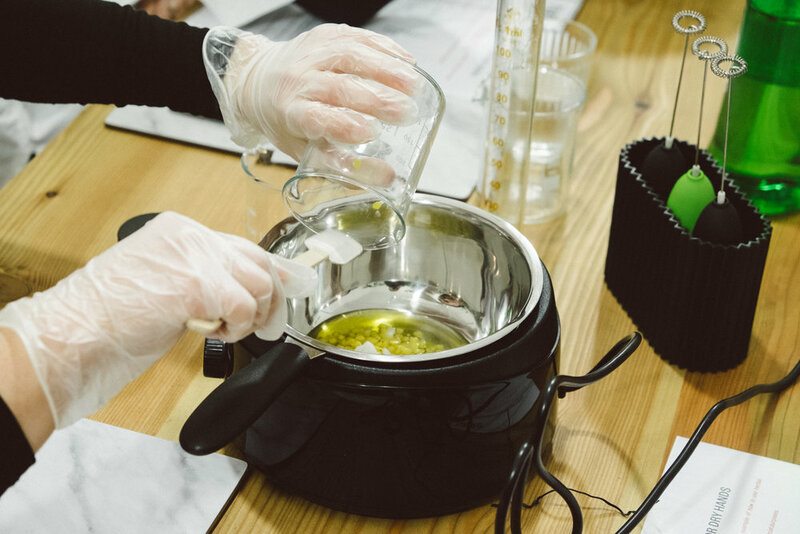 Guided by a team of skilled professionals with background in healthcare and science, you will get an insight into essential oils, and create your own product based on medicinal plants.